Apple plans half city-block purchase for new facility in Reno! 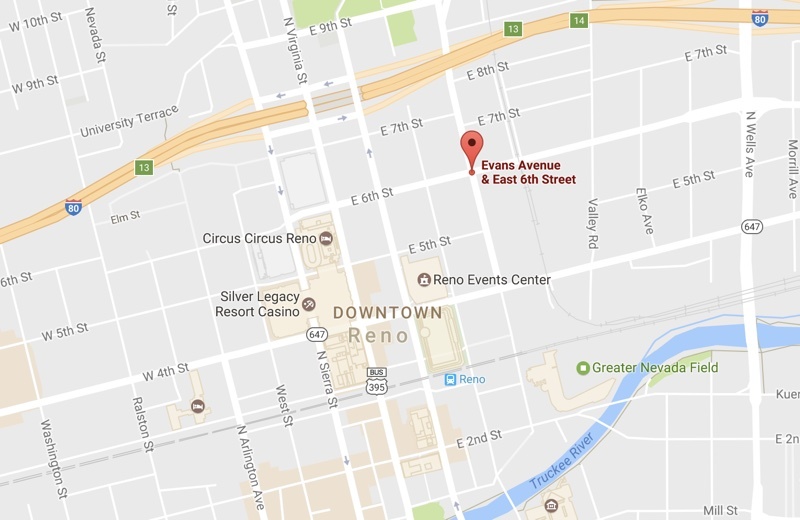 Reno City Council is set to discuss Apple potentially purchasing a half-city block of land for a new facility, according to KRNV TV. If accepted, this would follow Apple's decisions in building out a $50 million data center in Reno. In initial city records, Apple was shown to be contemplating leasing the land from the developer. 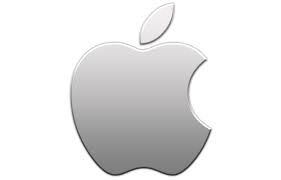 The upcoming discussion introduces an amendment where Apple is now inquiring into purchasing the land instead. The area would be used to construct a 30,000 square foot building that would serve as Apple's new "purchasing and receiving facility." The new planned purchasing and receiving facility is located in Washoe County's Tessera Tourism district. The half-city block up for discussion is on the southeast side of E 6th St and Evans Ave. While the general area is currently home to a few restaurants, Apple's facility will most likely be built on the unused parcel of land. The Reno City Council lists the new facility agenda item alongside previous discussions of Apple's data center. The data center, planned for the Reno Technology Park, has been apart of ongoing conversations with the county. 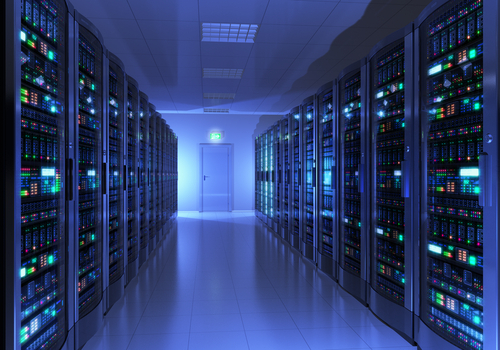 Permit records indicate that the data center, Project Isabel, will be a 372,893 square foot data center valued at $50,720,906.